HP’s cobalt-blue Streambook 11 didn’t turn heads because of its color—it turned them because of its price: $200 with Windows. This year, the Streambook 11 gets a peppy little update, new colors, and its most welcome fix: a better screen. 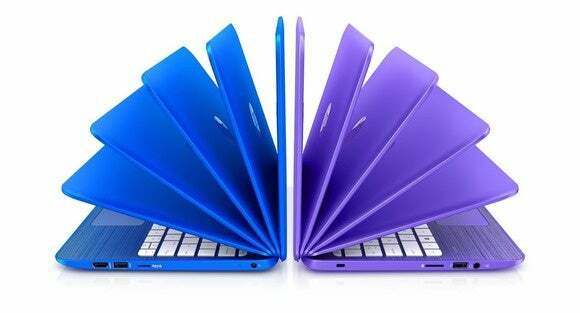 HP says the new Streambook 11 will now come in Ash Silver as well as Violet Purple and the original Cobalt Blue. Inside, the new Streambook 11 uses Intel’s Celeron N3050. That’s an Intel Braswell-based CPU using the company’s 14nm process. It’s a dual-core chip that’s actually running at lower clock speeds than the processor inside the older Streambook 11. HP rates the battery life at 10 hours and 45 minutes of run time. It’s also a little thinner now, at 18.4mm, and lighter too at 2.6 lbs. The best update may be the screen though. HP said it heard the complaints from customers that even for a budget wonder, the panel was disappointing. I won’t disagree. The Streambook 11 has been my benchmark for how bad a TN panel can get. It’s that bad. But HP says it fixed that major shortcoming. And, of course, the real good news is the price. It’s still just $200, with Windows 10 installed. Other specs include 2GB of RAM and the threadbare 32GB of storage space. 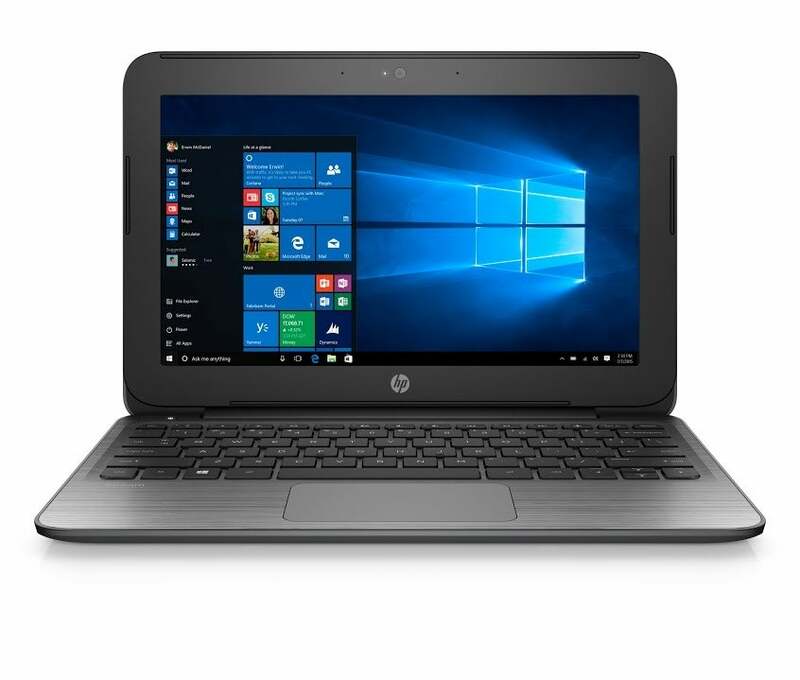 HP also updated the 13-inch version of the same cheapbook, err, Streambook. It’s essentially a 13-inch version of the Streambook 11, with the same 1366x768 resolution. All other specs appear to be the same.